When the restaurant opened his mother and other family members assisted and provided the authentic recipes enjoyed today. He found and hired the best people to run the restaurant, and devoted himself to making it a destination to enjoy a true experience of Buenos Aires. Today it represents an exciting Latin American fusion of Argentina, Italy, Spain, and Cuba. Ronchietto has created the only venue in the county offering tango wednesdays, and Latin dance opportunities following dinner. 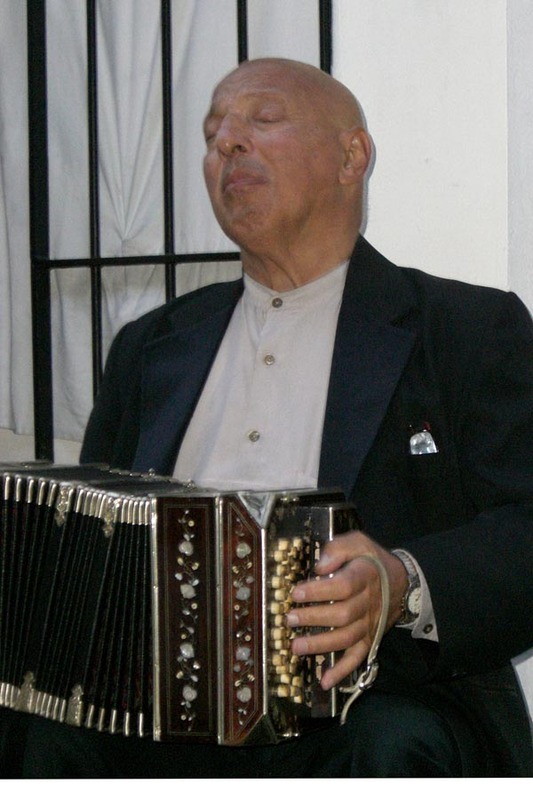 He features the milonga for true tango afficionados, and also hosts the the Forever Tango cast following performances at the Lobero Theatre. The music in the outdoor patio area is fun, and can be enjoyed by people walking on State Street, who often come in to enjoy an appetizer with a Caf� Buenos Aires secret Mojito. �This Mojito recipe is our secret. I traveled to Cuba and South America to create this drink, and it is our signature drink� said Ronchietto. 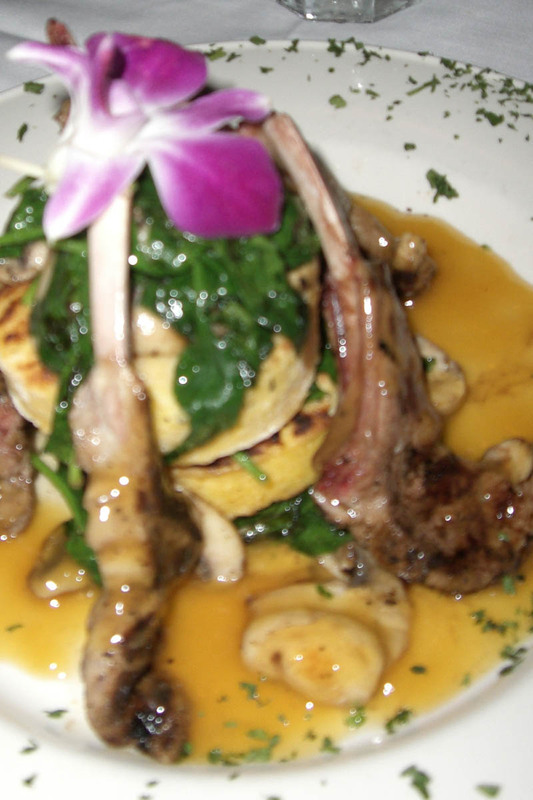 The dishes are unusual, as well as delicious. Much to everyone�s surprise, the food from Argentina is not hot. It is made with fresh ingredients, and flavored with fresh herbs, but these dishes are very flavorful, but not hot. 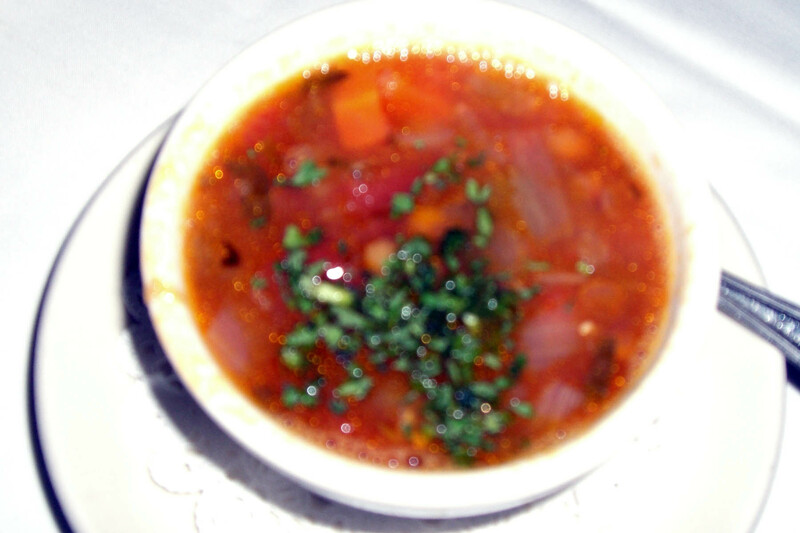 The lamb with fresh spinach and mushrooms I sampled was outstanding, and the home-made vegetable soup is one of the best vegetable and tomato based soups I have ever tasted. The menu offers a variety of specialty dishes including their famous tapas and empanadas made with chicken or beef, the maricos a la plancha, a collection of fresh seafood favorites served on a sizzling skillet with avocado remoulade and chili aioli is a culinary treat. Another renowned restaurant dish is the salmon de Silvia. 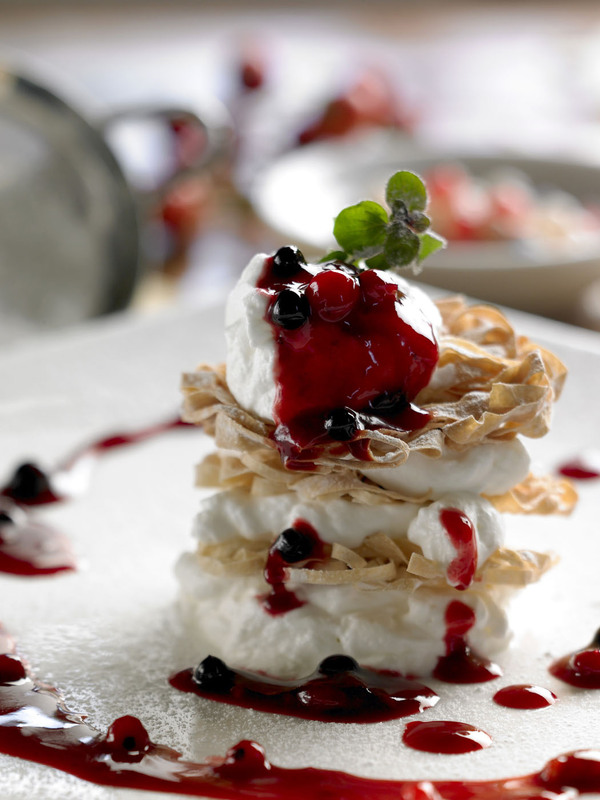 The fantasia de chocolate flourless chocolate cake with a dulci de leche center and drizzled with strawberry coulis and whipped cream is a specialty of the house, and is a recipe of Ronchietto�s mother. The is the perfect ending to your visit to Argentina. Their wine selection is very fine, and the staff are happy to assist guests with pairing if needed. Every time I have been at the restaurant it is filled with people having fun. It seems to be a favorite place for birthday and anniversary celebrations. 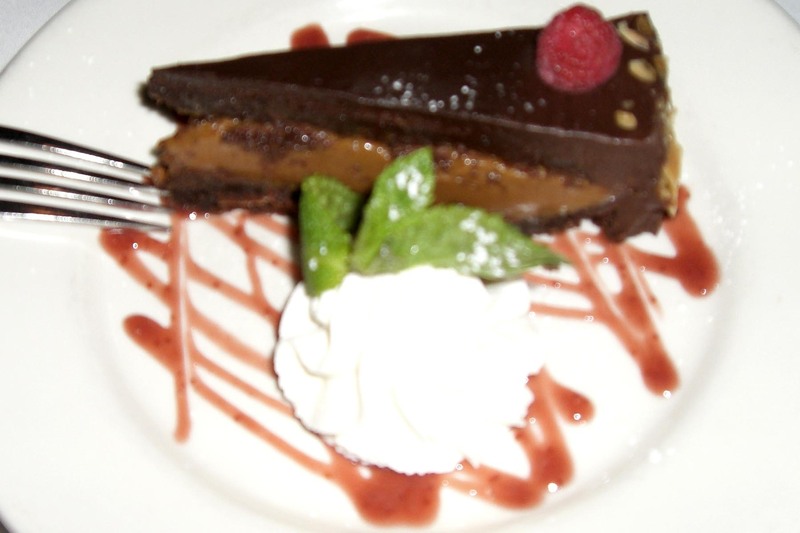 But, they have a great �happy hour� between 4-6 pm monday through Friday that offers half price drinks and appetizers. 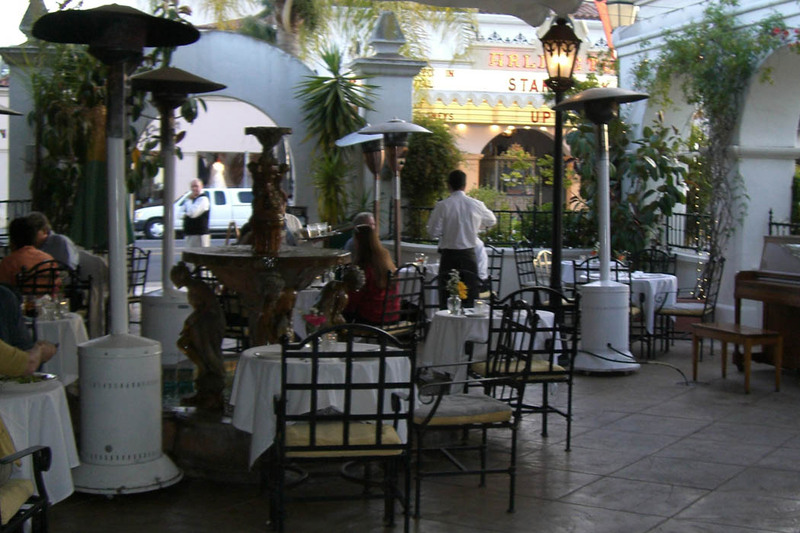 The outdoor patio is a perfect place to relax at the end or a busy day. Cafe Buenos Aires offers a wonderful dining experience, and a special opportunity to learn something new about food and music. 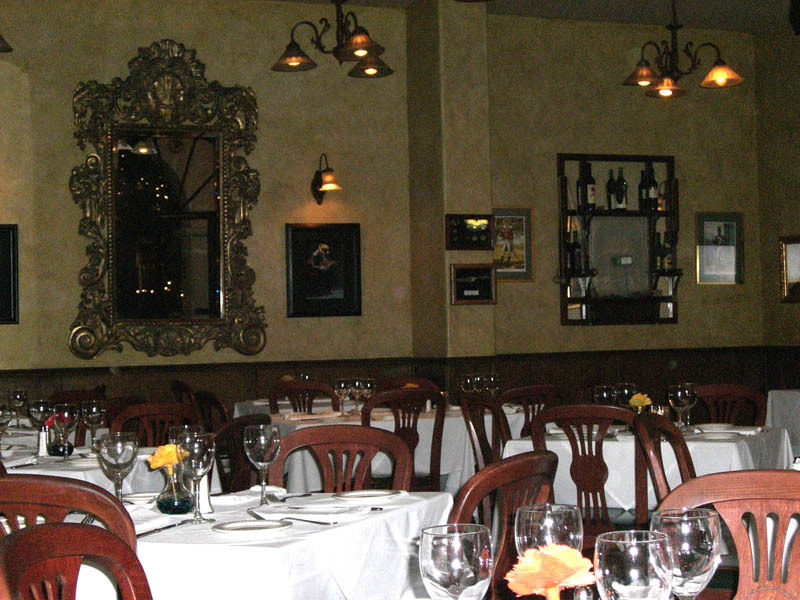 The owner and his staff are welcoming, and the atmosphere is always happy. You will leave feeling good on so many levels. Huge crowds attended Sunday�s Taste of the Nation L.A., the chef-founded, chef-run fundraiser for Share Our Strength, which fights childhood hunger in America. And yes, there are an astonishing number of hungry children in America, including the 4,000 children under the age of 5 who are homeless on any given night in L.A. County. Chaired by Mary Sue Milliken (Border Grill, Ciudad, etc. ), Sunday�s 21st tasting shindig was predicted to be the best in L.A., and the food and drink lineup was impressive indeed. Chefs from some 45 restaurants, including Animal, Palate, Mozza, Loteria Grill, Lucques, Simon LA, M�lisse, Craft, Street and Katsuya, all sharing tastes of their best stuff, paired with good California wines. Extras included a celebrity chef cook-off, demonstrations by Milliken, Susan Feninger and others, and tons of great food-lover�s prizes were bid on in both the silent and live auction. Palazzo Terranova, overlooking Italy's endless Umbrian mountain ridges, is indescribably inspiring. Its beauty becomes a muse -- and guests are pulled into the exquisite nature around them. So it is not surprising that Terranova has attracted a resident watercolorist anxious to share this landscape and her experience, and a chef who is delighted to share his special Umbrian regional specialties with guests. 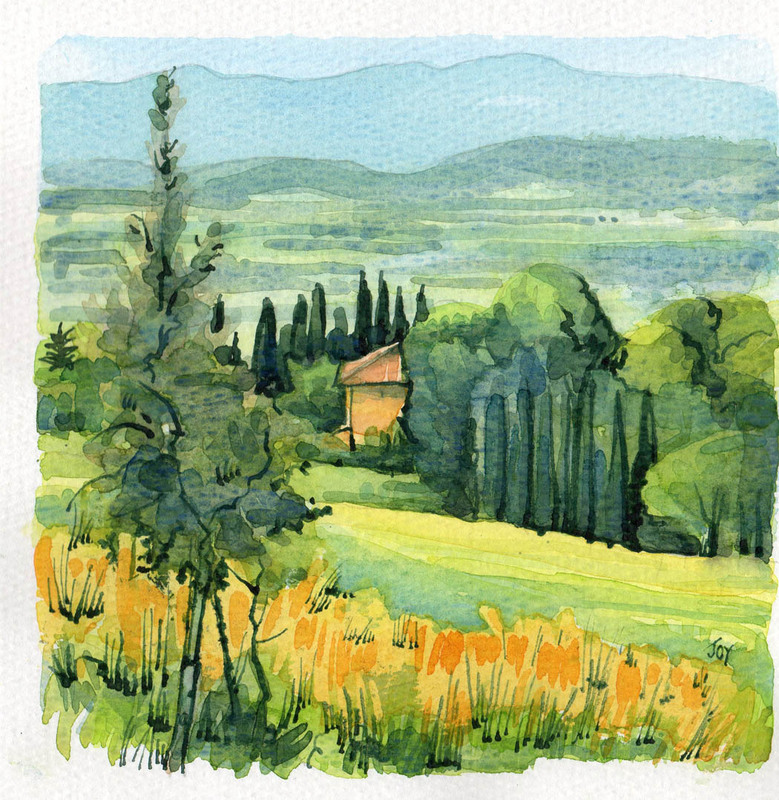 For guests who are watercolorists or would like to be, Palazzo Terranova offers a half day painting course with resident artist, Joy Stafford Boncompagni. Joy was born in England and attended art school in Norwich, where she graduated in 1978. 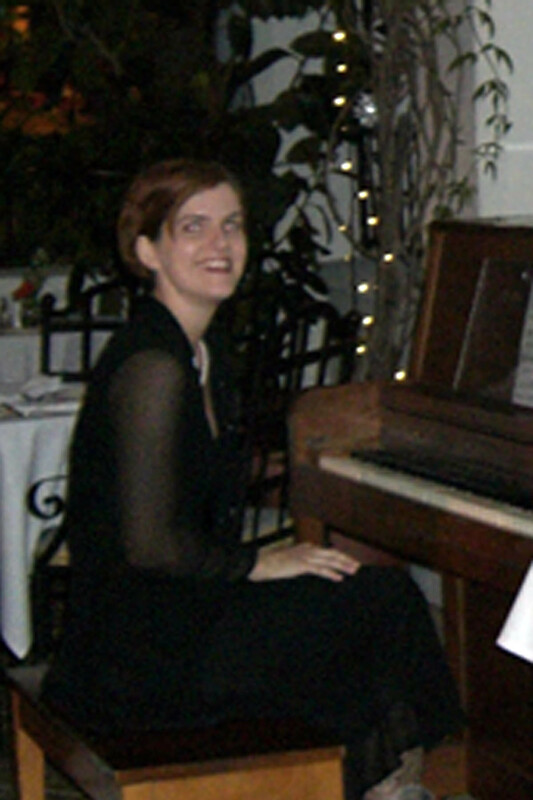 In 1983, Joy moved to Italy (Sansepolcro) where she now lives with her husband and four children. Her paintings have been exhibited extensively in the Upper Tiber Valley, Cortona and Arezzo. Palazzo Terranova is situated on the border of Umbria and Tuscany, an area known as the 'Green Heart of Italy'. The unspoiled Appenines are the perfect backdrop for painting. The beautiful landscape has inspired many great artists throughout history including locally born Piero della Francesco. This unique Painting course costs guests only �250 and includes a painting kit to take home. Special prices are available for groups. For artists more focused on taste buds, the Palazzo Terranova kitchen offers cooking classes year round. 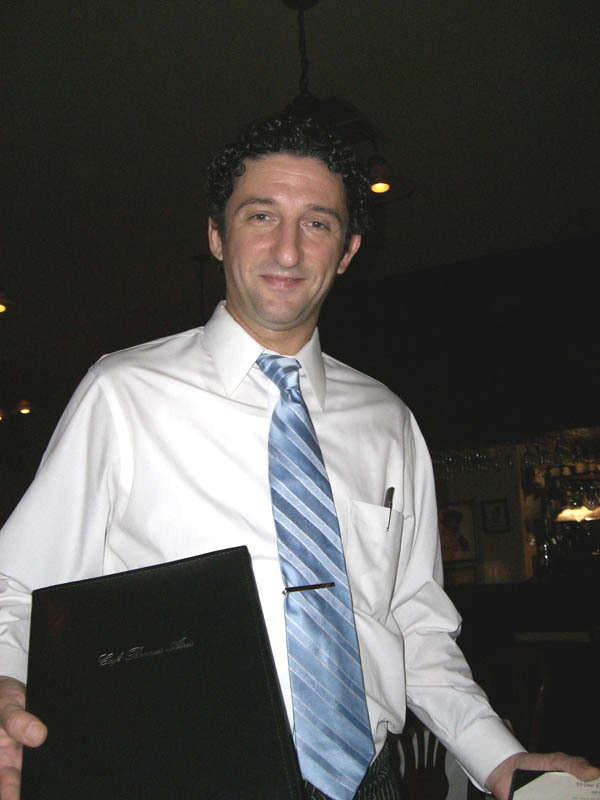 Resident Chef Patrizio Cesarini is Umbrian and Mediterranean and his food is fresh and genuine. 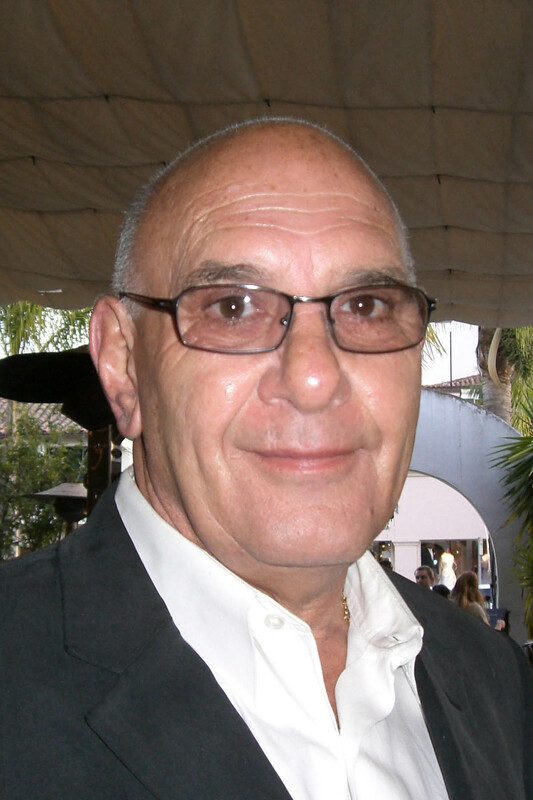 Born in the area, he has travelled many years abroad and has recently returned home. He creates dishes drawing from the Umbrian traditions but with a modern twist. Many ingredients come from the Terranova gardens, so all are organic and seasonal, producing a robust taste that lingers in the mouth. After each cooking class, lunch or dinner is served, tasting the dishes that have been prepared earlier. Included in the course is a linen apron made in Anghiari, a recipe book and a chef's hat. Cost per guest is �150. An artfully restored 18th-century villa, Palazzo Terranova is a delightful home-base for discerning travelers wanting to explore the nature and antiquities of both Umbria and Tuscany. Near Umbria's capital of Perugia but just five miles from the border with Tuscany, Terranova is less than an hour's drive from historic hilltop villages that are every bit as charming as Tuscany's, but without the crowds. 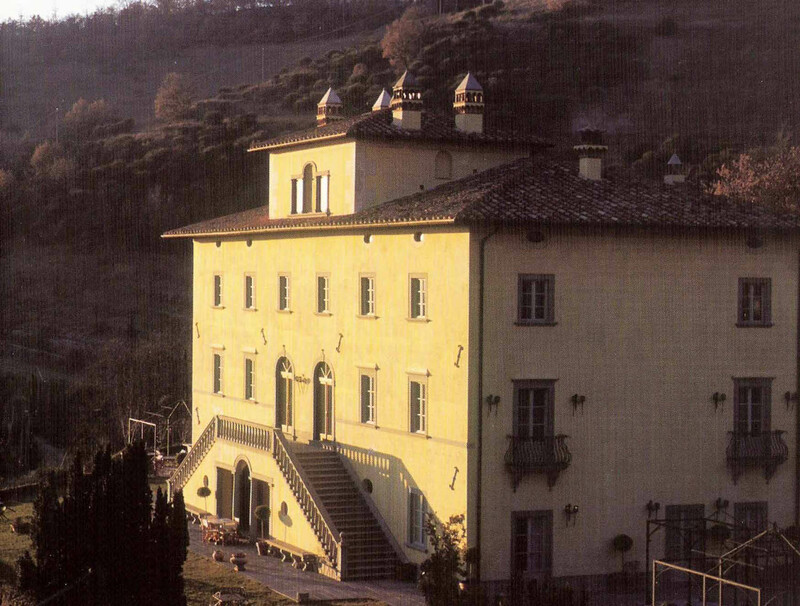 There are eight suites in Terranova's main palazzo, and two in a small palazzina on the hillside just below the house. All have very high ceilings, with doors and antique exposed beams. Bathrooms are big, and bed linens are English-made and have a delectable silk content. Window shutters open to the ample hillside breezes and endless views. In each room there is a sampling of the owner's civilized reading tastes. Books and art are everywhere in this house. When not involved in a painting or cooking class, guests' favorite pastimes include reading on the south-facing lawn or at the large invisible-edge pool. For the active, there is a well equipped fitness room and long walks or bike rides on the hillside behind the house. Picnics are prepared for those who will be out and about for some time. When they return to Terranova, guests can enjoy the services of the resident masseuse and masseur. Room rates at Terranova range from 400 to 700 Euros per day. The cost to rent the entire property for that special family get-together is just less than 6,000 Euro per day. Considering the palazzo can accommodate up to 22 guests, that is amazingly less than 250 Euro per person. Bruno and Florence Herve Commereuc are happy to announce the opening of their new restaurant "Saint Amour" located at 9725 Culver Blvd in Culver City, California. For information visit: www.lesaintamour.com or call 310-842-8155.